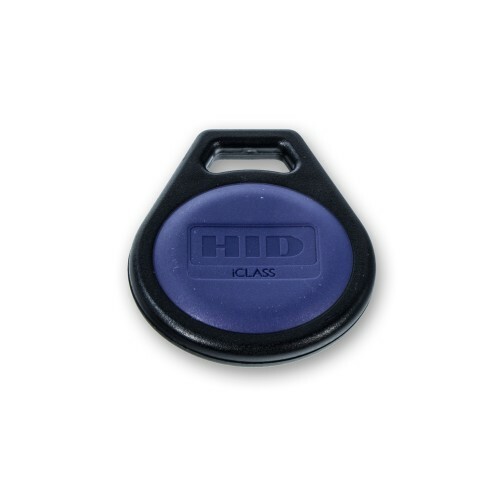 The HID iClass Key II Contactless Smart Key Fob brings the security and convenience of iClass 13.56Mhz contactless smart card technology into a smart and discreet plastic key fob that is durable in harsh environments. 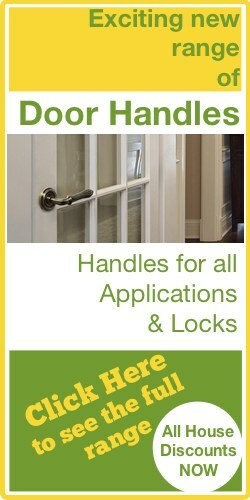 It can be attached to a key ring or lanyard for ease of use. 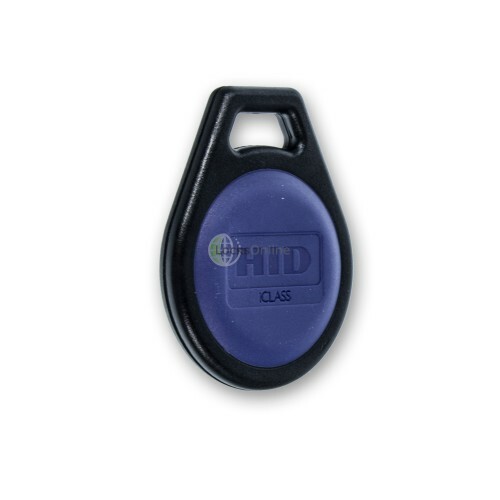 Offering a range of additional options over and above access control, such as network log-on security and cashless vending, this key fob will of course work seamlessly with all HID iClass Readers. 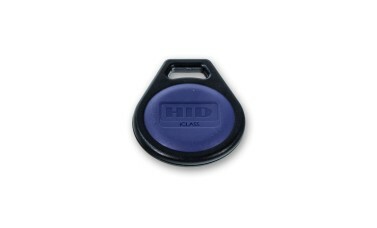 High-speed, reliable communications, high data integrity through mutual authentication thanks to the iClass 13.56 Mhz read/write contactless smart key technology.